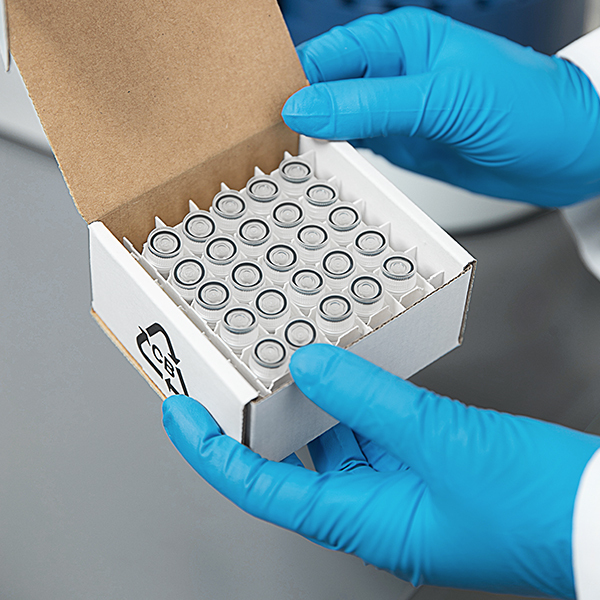 A variety of reagents that are designed for our cell counters and analyzer that optimize instrument setup, sample preparation and quality control. 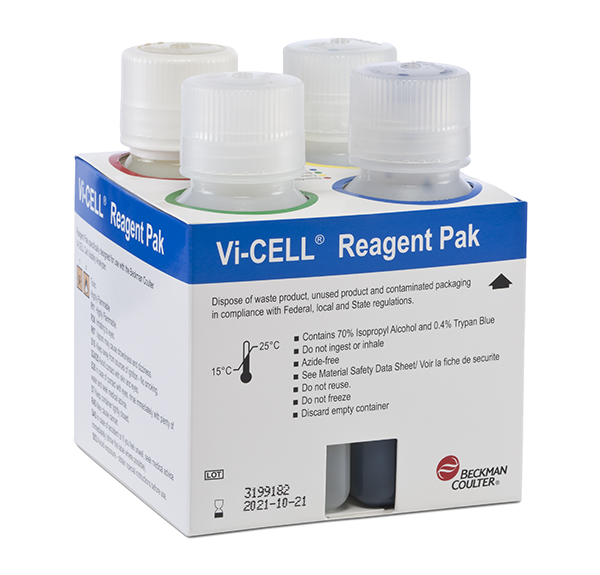 Use Vi-CELL controls and reagents for consistent and accurate analysis of simple cell systems or your own cell line. 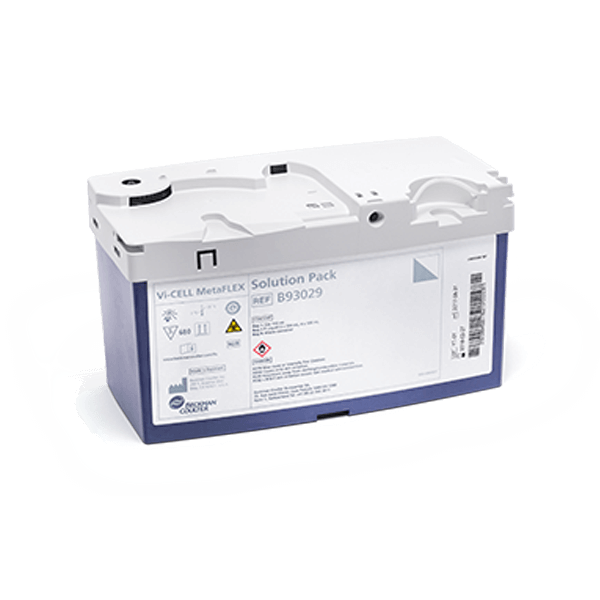 The Vi-CELL MetaFLEX solution pack contains pouches with QC and calibration material, rinse solution, a gas mixture and closed containers to hold liquid and waste. It is easy-to-install with onscreen prompts. It is a complete solution of detection reagents and internal quality control. 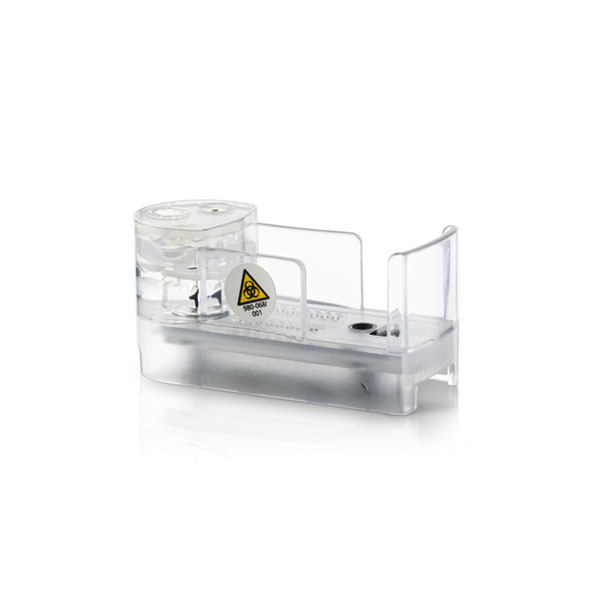 The Vi-CELL Focus Control is used during the autofocusing procedure when the system requires re-focusing. The focus control beads help the system refocus and offer a new recommended focus position. The cup of focus control is run similar to a sample run using the Vi-CELL carousel sample delivery method. For use in the Vi-CELL BLU and Vi-CELL XR cell viability analyzers.